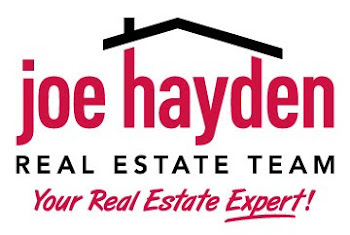 Wolf Pen Woods Homes for Sale Prospect, Kentucky | Louisville Real Estate with the Joe Hayden Real Estate Team - Your Real Estate Experts! View all Wolf Pen Woods Homes for Sale on the Louisville MLS listings below! Wolf Pen Woods real estate is located off of Wolf Pen Branch Road near US 42 and the Gene Snyder Freeway in Prospect, Kentucky. The subdivision of Wolf Pen Woods was developed approximately 15 years ago and features newer, upscale custom-built homes designed to cater to discriminating home buyers.